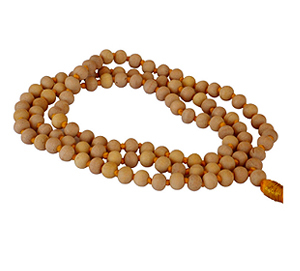 Buy Mala Beads - Bodhiseed (11-12mm) @ 17.94$ as low as @ 8.97$ | Health Care '); $(".urlwrite", table).html('' + customer.find("title").text() + ''); $(".reviewcount", table).html(customer.find("reviewcount").text()); $(".rating", table).html(' '); $(".userrating", table).html('UserRating'); $(".btnofprod", table).html('Go To Product'); $("#dvCustomers").append(table).append("
57 User Ratings (Write a Review) [?] Cumulated over ratings from wholesale and retail customers. Thank you for your good service. However My New Mala just broke down. The thread just snapped. Kind of broke My heart. This was My first Mala ever. If it is possible I would like to get a new, a bit smaller. 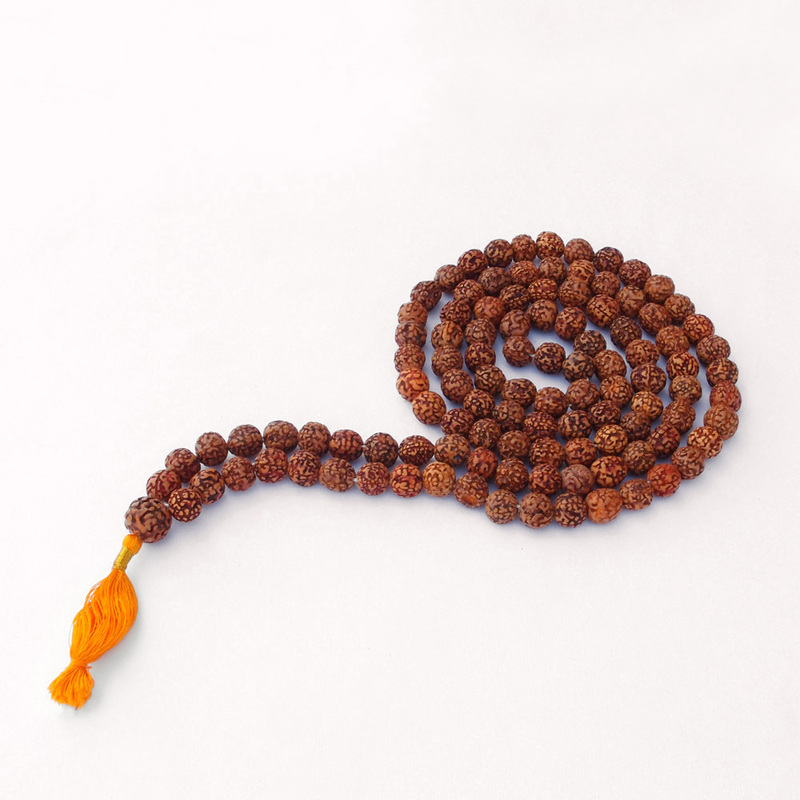 I ordered my first mala with you and I am very happy I did! 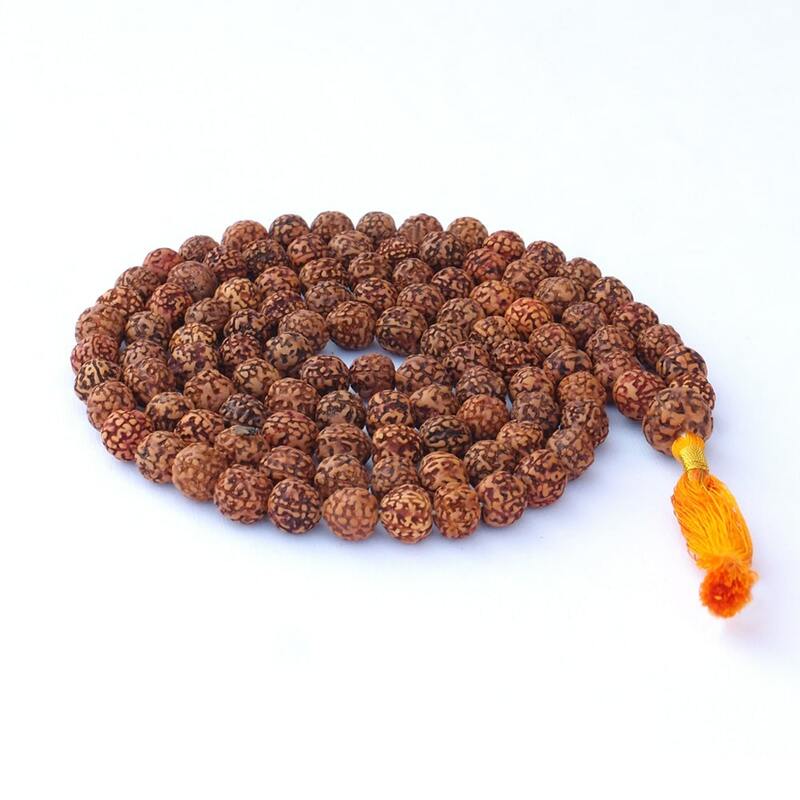 The bodhiseed mala is beautiful and well crafted. 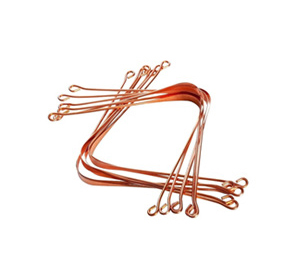 A very good knot on it. I would suggest a stronger tassel thread but it is not a problem. I tied an extra string around the end of the tassel and it is strong now and won`t unravel. 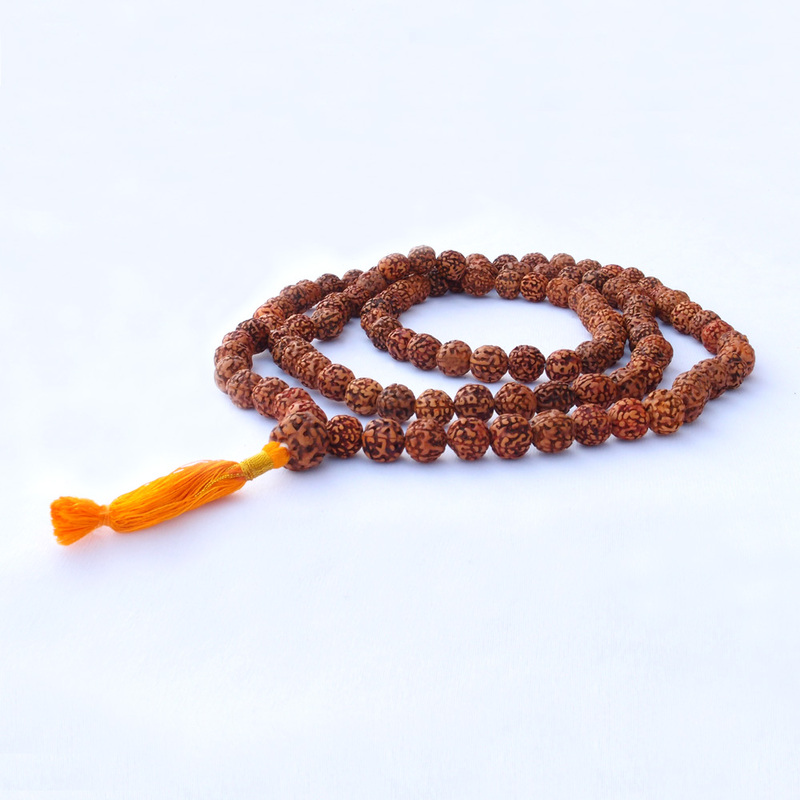 I love the mala and have had much success in using it to balance my mind for meditation. 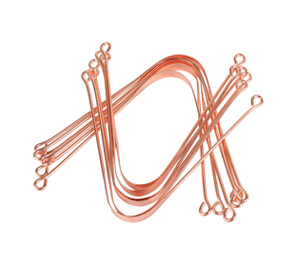 I will return to your website for more items soon! Took 2 weeks longer for the order to arrive, but it did get there so all is well, love the products . I will be making another order for a few more for friends. my order arrived quickly without problem, and the gift receiver loves them! Love your site and love my malas. FYI, Only issues: the box was crushed in shipping and the shipping company put the crushed box and contents in a bag for delivery. Thankfully, there was no damage done but considering the shape of the box, there easily could have been. 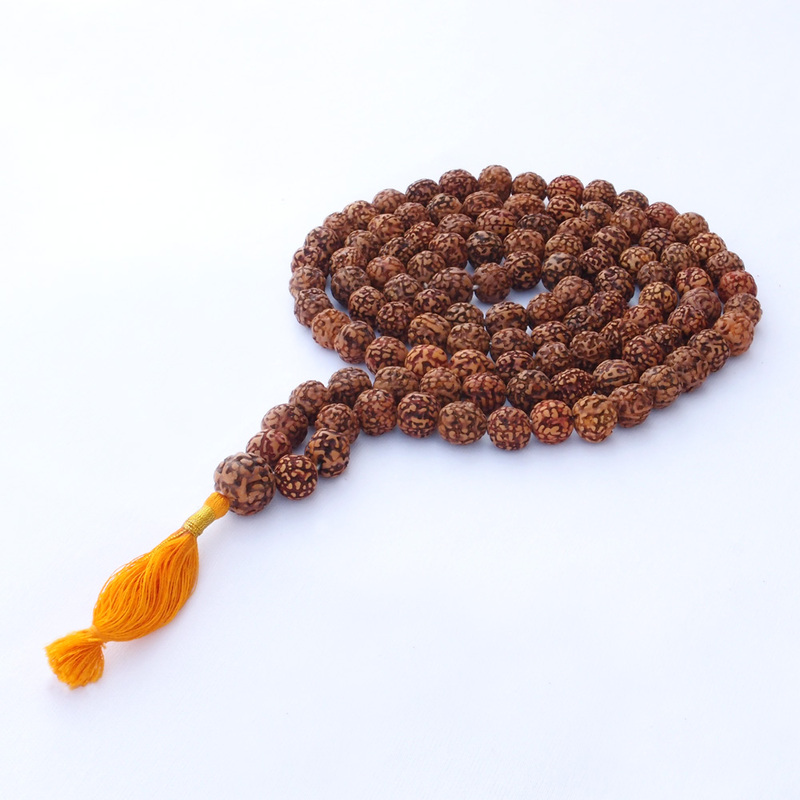 I was very pleased with the quick delivery and beautiful mala beads. They really are really authentic. I will be a return costumer in the future. I highly recommend. Great should be the first choice as that is what I would choose. Neti pot came with great directions. Have owned 3 others in past & never recieved such help as this. Mala is beautiful. 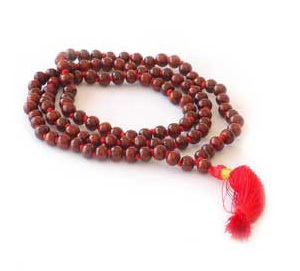 You don`t seem to be mention the dieties each mala may be used for and it would be nice to have the mantras suggested to use on it apon recieveing (before useing in practice) I went to Rudra Centre for this information witch could lead others customers to finding other dealers just because they`re searching for more information.